Weddings. Birthday Parties. Corporate Events. & More. Ice sculptures lend a touch of elegance to large and small events. When you need a professionally and skillfully crafted piece of art ice, Steve the Iceman of Louisville has just the expertise to make your Louisville, Southern Indiana or Kentucky event amazing. From Ice Drink Loges to Standing Ice Bars and Custom Ice Sculptures, Steve has the skills to bring you a one of kind piece of work. 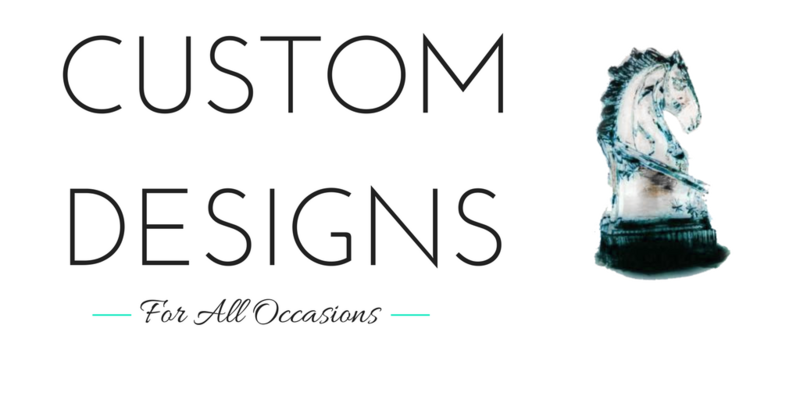 Incorporate your company logo or add a special note to wow your guests. Ice sculptures are a unique way to celebrate success and draw in the crowds at a large invite. Contact us to learn more. HOW TO INCORPORATE ICE CARVINGS INTO YOUR EVENT DECOR. 1. Have an ice sculpture greet your guests as they enter the venue. They will be absolutely stunned by the beauty and intricate detail of the amazing carved pieces. What Louisville Ice Sculpture does is more than just ice, we create ice art. 2. Serve cold food or drinks. Be creative! Ice sculptures are not only for visual display. You can put an array of fresh cut fruit or juices and wine in an ice luge. 3. Surprise your guests with and ice carving demonstration! Steve has done at Middletown Family Festival and WDRB Morning News! Click here for more information. Ice sculptures enhance the experience guests have at your wedding or special event. They add that touch of sophistication that no other decorative piece can provide. A design that is unique makes a lasting impact on people, they'll definitely be talking about the incredible ice carvings for years to come.